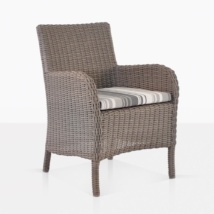 Introducing the Ellen chair in the color sand in time for the summer range. 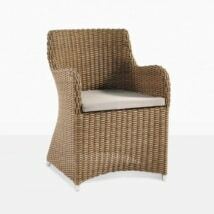 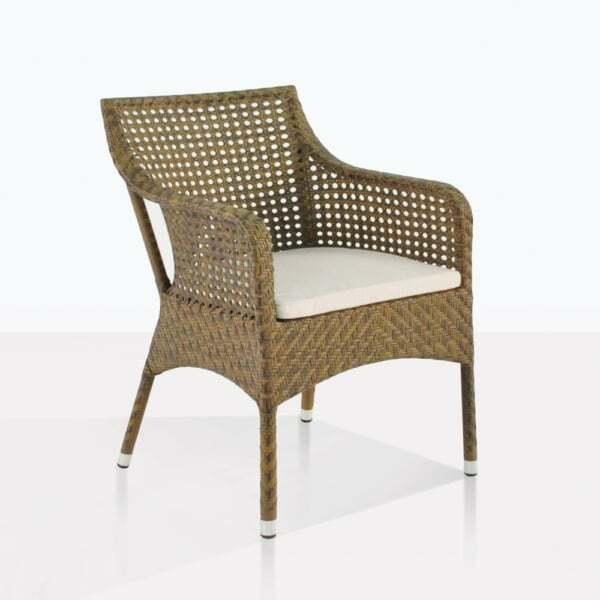 It is a perfect, elegant arm chair for any outdoor space. 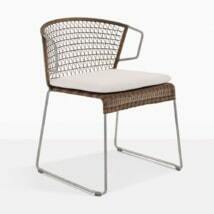 It is a mix and match chair to combine with teak tables. It is made with Viro outdoor wicker – perfect for the outdoors or indoors. 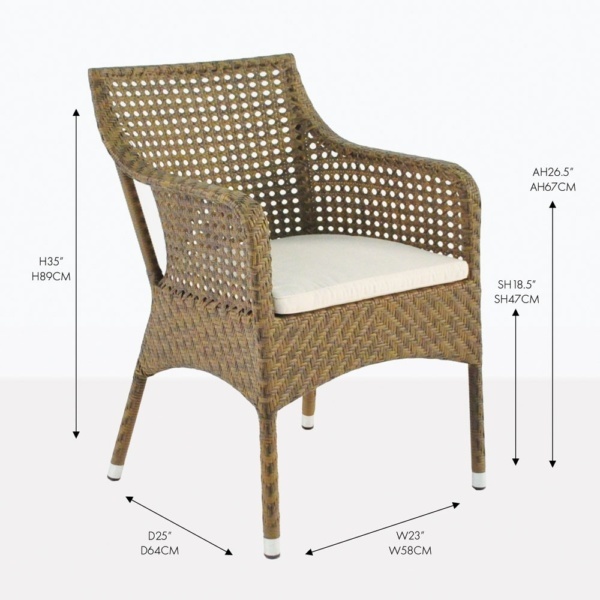 W23" x D25" x H35"